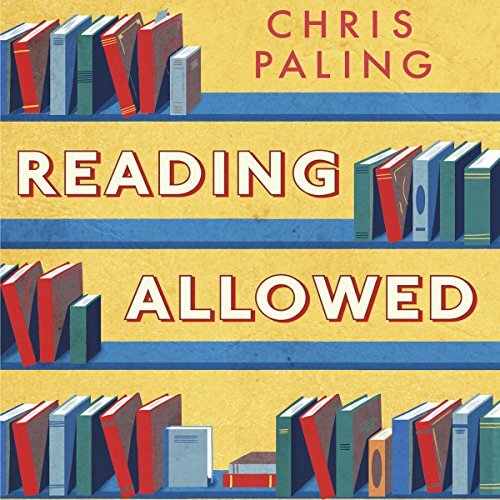 Showing results by author "Chris Paling"
Chris works as a librarian in a small-town library in the south of England. This is the story of the library, its staff, and the fascinating group of people who use the library on a regular basis. We'll meet characters like the street sleepers Brewer, Wolf and Spencer, who are always the first through the doors. The Mad Hatter, an elderly man who scurries around manically, searching for books. Sons of Anarchy Alan, a young Down's syndrome man addicted to the American TV drama series.